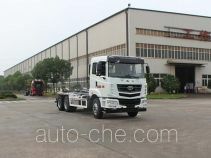 Hualing Xingma Automobile (Group) Co., Ltd.
Hualing Xingma Automobile (Group) Co., Ltd. is a located in Maanshan City, Anhui Province, China. 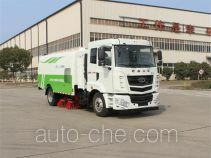 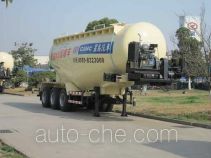 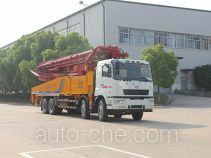 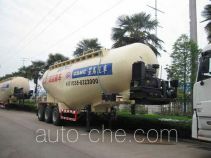 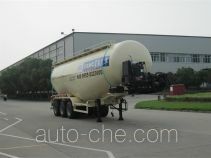 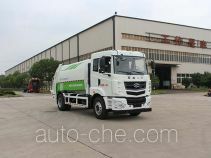 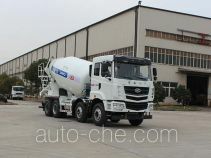 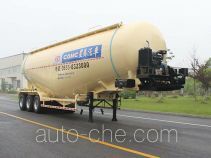 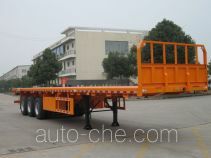 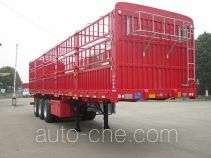 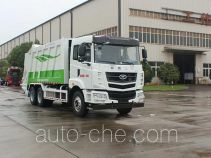 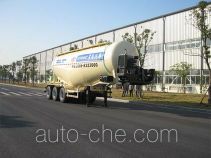 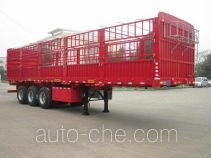 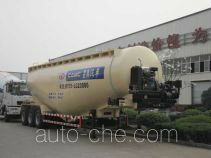 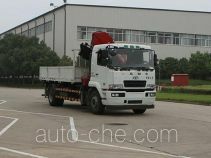 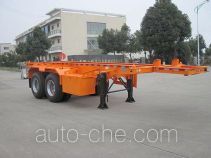 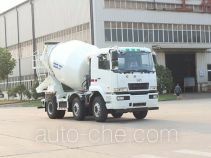 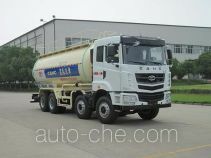 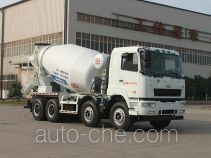 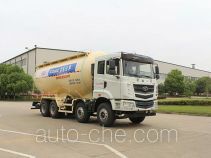 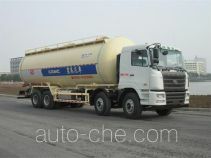 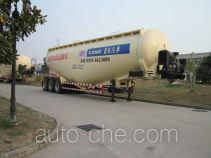 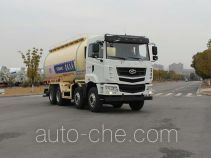 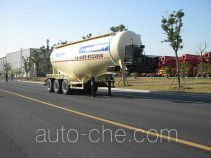 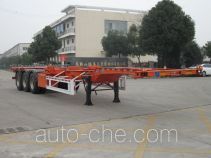 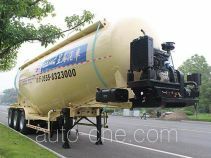 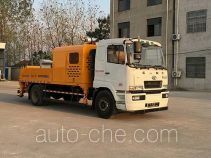 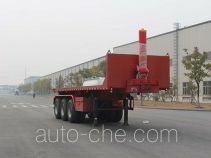 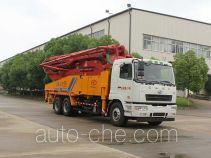 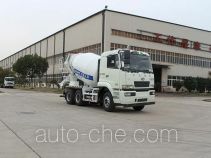 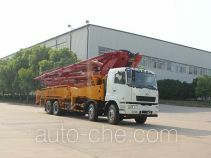 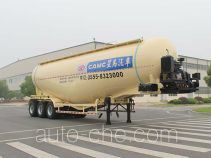 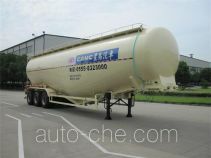 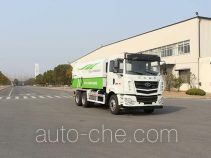 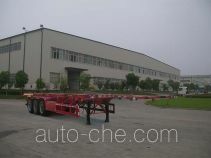 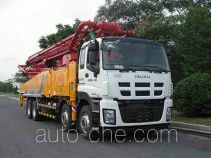 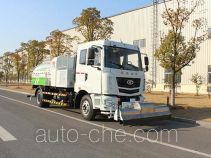 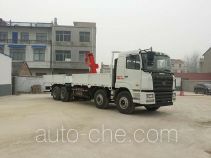 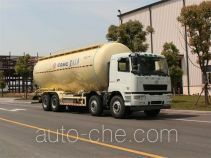 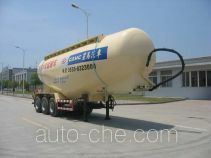 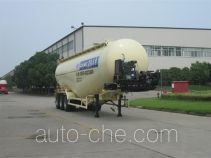 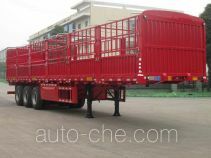 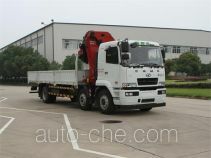 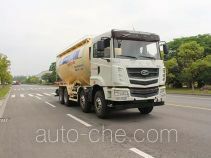 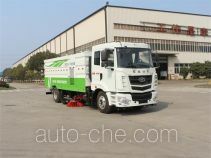 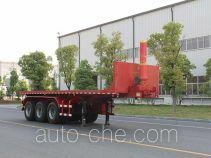 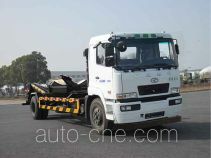 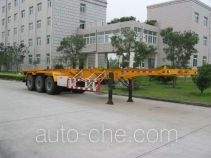 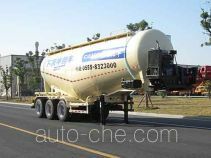 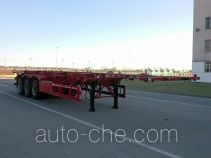 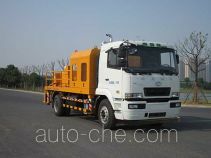 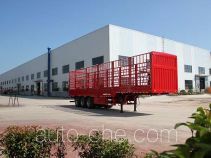 The product range includes concrete mixer truck, low-density bulk powder transport tank truck, pneumatic unloading bulk cement truck, concrete pump truck, bulk cement trailer, truck mounted loader crane, ash transport trailer, low-density bulk powder transport trailer, detachable body garbage truck, container transport trailer, tank transport truck, truck mounted concrete pump, flatbed dump trailer, stake trailer, medium density bulk powder transport trailer, etc. 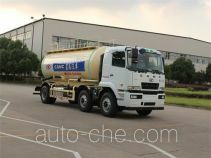 The brand is CAMC. 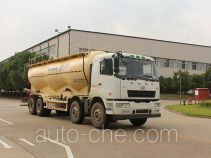 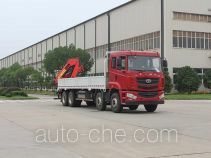 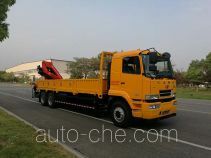 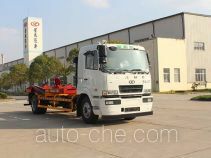 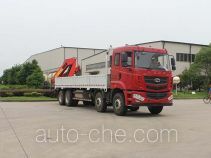 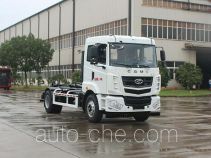 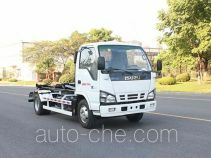 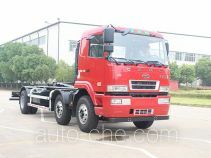 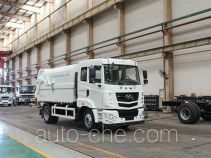 There are 214 vehicles (144 models) made by Hualing Xingma Automobile (Group) Co., Ltd. found in the database.